Hey folks! 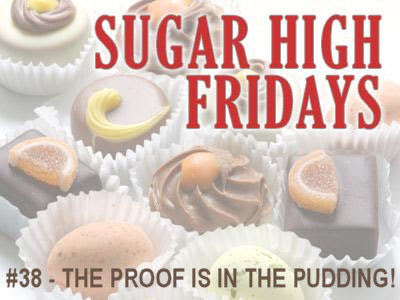 Just a plug to check out Zorra's roundup of the Sugar High Friday entries -- mine's all the way at the bottom; it's the saffrom rice pudding and it's delicious! All the entries look mouthwatering -- so go check'em out!